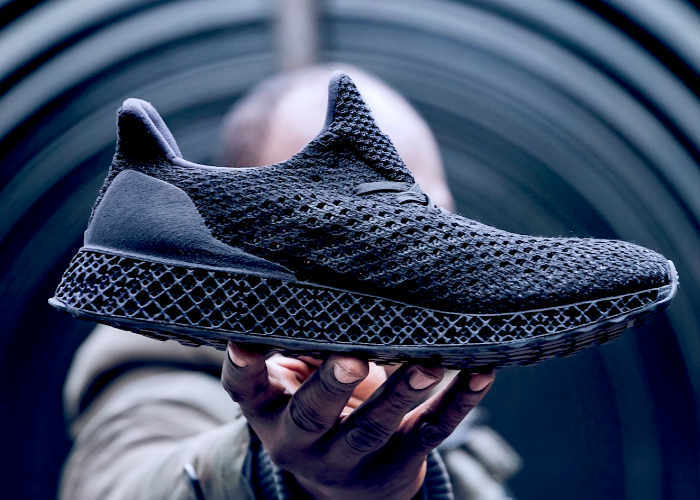 Adidas has unveiled their new 3D printed running shoes which are called the 3D Runner, They will be available from tomorrow to purchase via Confirmed in New York and they will cost you around $333. Which is quite steep for running shoes. Reservations are now available to book your shoes with and they will be available from tomorrow December 15th 2016. 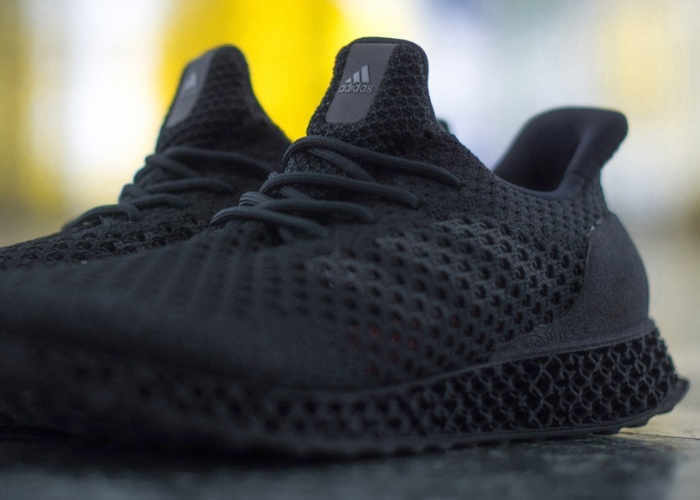 Adidas is also making a limited number of the 3D Runners available on December 15th in London and Tokyo.